Originally released in September 2014, the Guide to Early Season Field Crop Pests is a field guide for Ontario farmers and crop advisors to learn more about early season soil insects and management recommendations. 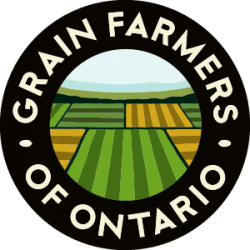 The publication was funded jointly by Grain Farmers of Ontario and the Ontario Ministry of Agriculture, Food and Rural Affairs (OMAFRA). A limited number of print copies were available when the guide was first launched. 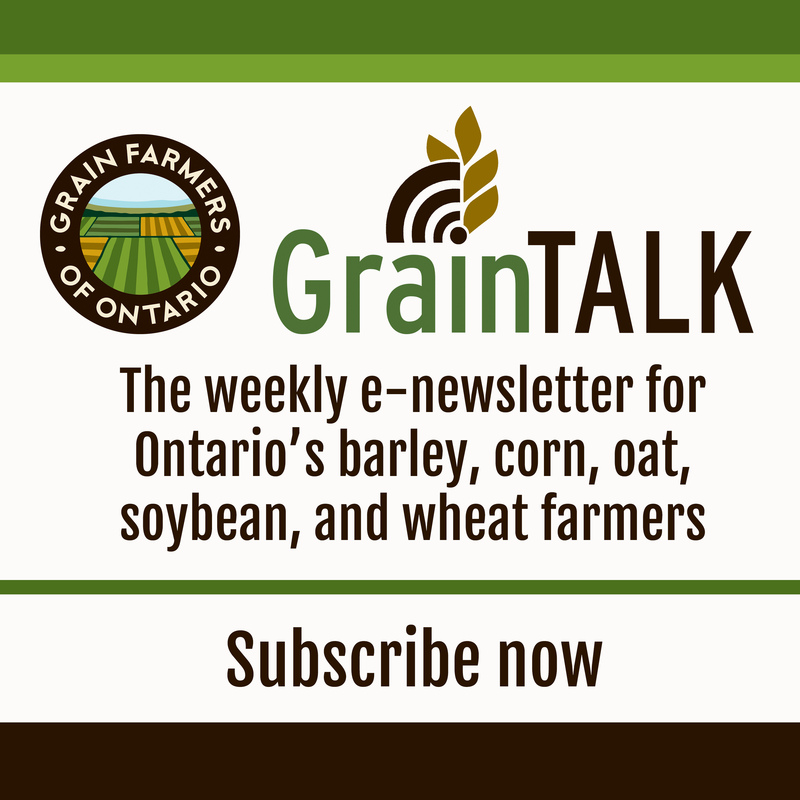 Grain Farmers of Ontario has recently received additional print copies, which are now available to farmer-members. To request a print copy in English or French, please contact Natalie DiMeo, Research Coordinator. An electronic copy is available for free download in our Production Resources section. For the French language edition, contact web@gfo.ca. Also available in both print and electronic versions is Identifying Wheat Diseases Affecting Heads and Grain. Please note that this publication is only available in English.